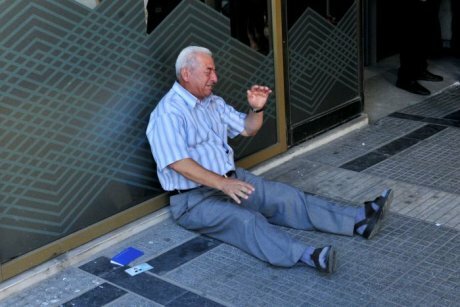 Angela Merkel promised the German people that she would not just hand Greeks money as she does with the refugee, no, she would make them pay dearly for allowing Goldman Sachs to structure deals to get them in the Eurozone. Indeed, she has kept her word. 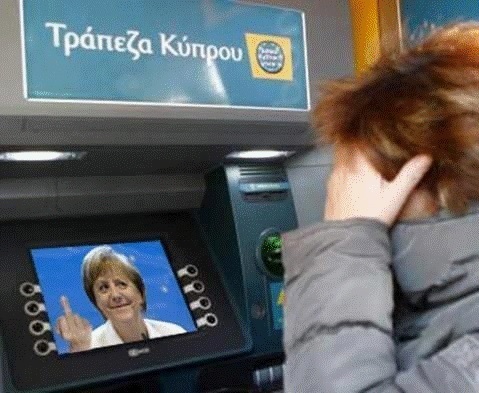 In response to a parliamentary question from the Green Party, the German government had to release figures which revealed that Merkel has acted more like a loan shark making €2.9 billion in interest payments on Greek bonds since 2010 despite the ECB moving rates negative. Merkel bought Greek government bonds as part of an EU deal to prop up the struggling Greek economy since 2010. The bonds were bought by the Bundesbank and then transferred to the federal treasury. This certainly gives new meaning to the pictures of Greek citizens paying dearly for the shenanigans of politicians. The Protestant Reformation is where we draw the line with the birth of Capitalism. The reason we draw the line there is because previously, the Catholic Church had forbidden what Merkel has just done – exploit someone when they are down and out. It was called the Sin of Usury. You were supposed to “help” a fellow in his time of need. The Catholics would have been excommunicated if they engaged in banking. The Protestant Reformation was funded by wealthy Catholic merchants who wanted to compete with the Jews and enter the banking field. The Protestant Reformation thus did not adopt the Sin of Usury so Christians became bankers and could borrow as well as lend. 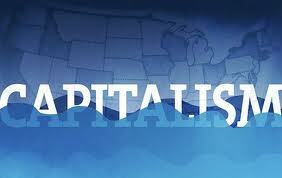 That is where the economy began to be leveraged and this Capitalism was born. « Angela Merkel Down for the Count?